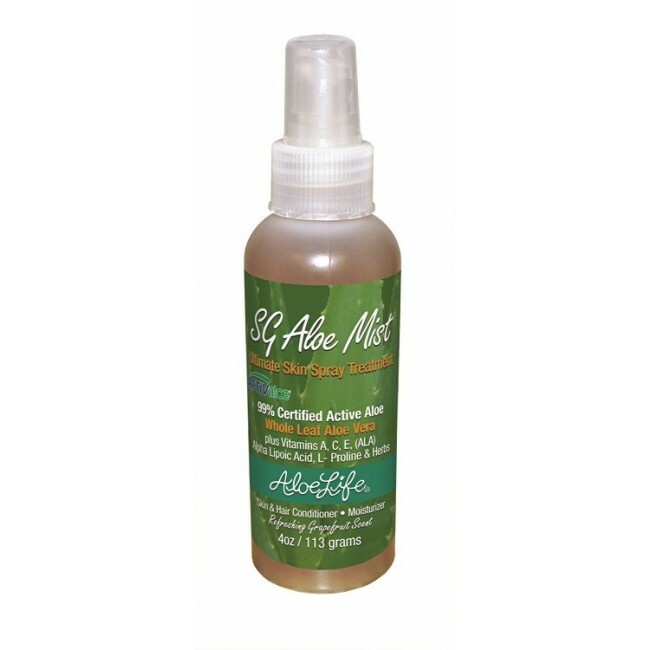 I love using the newer Aloe Life spray Skin Gel! It is so refreshing and has re-conditioned my damaged skin to not only feel better but give it an extra youthful glow I didn't think possible at my age!! I used the original Skin Gel they make but not regularly and the spray just makes it so easy to use after the shower.